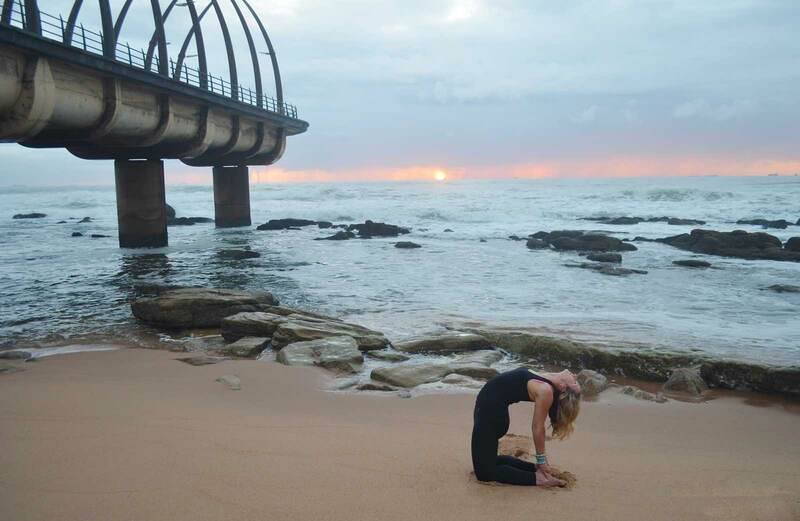 Yoga is a light which once lit will never dim. The better you practice, the brighter the flame. 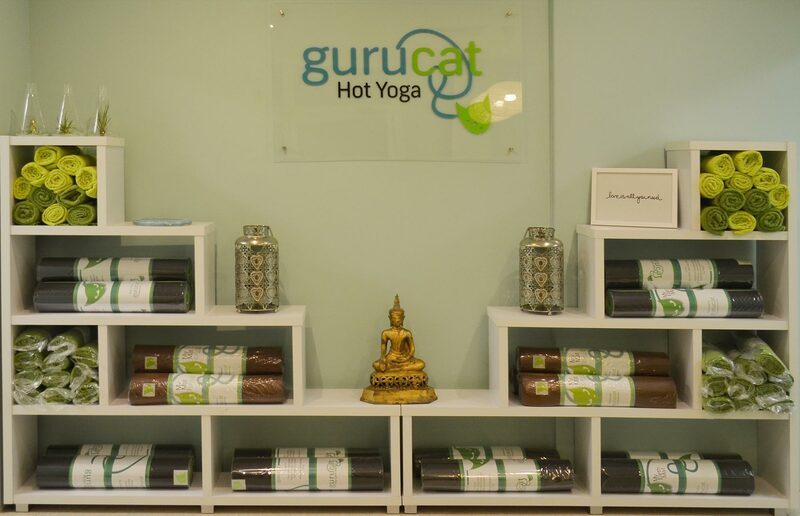 We are deeply grateful and blessed to welcome our teachers to the Gurucat studio. Find out the class fees. Tips and pointers for newcomers. 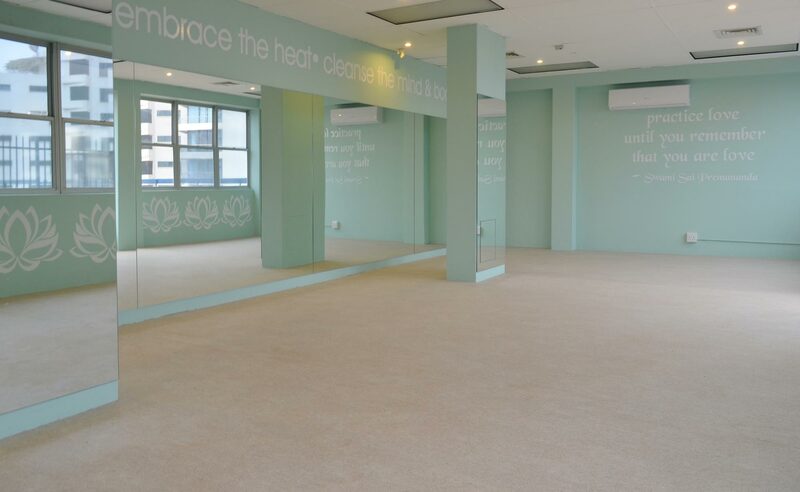 Read up about the studio etiquette, and learn about the yogi way.